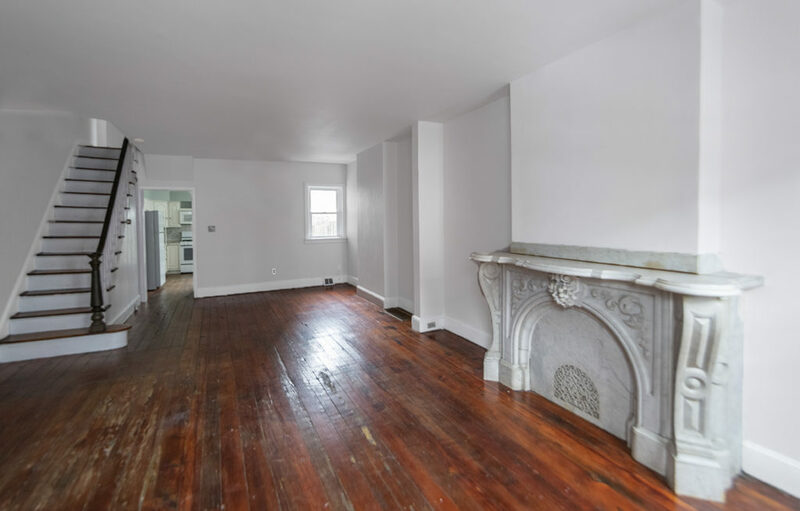 This fantastic 2 bedroom, 1.5 bathroom off of Corinthian Ave is not to be missed! The bi-level unit opens into the living room and kitchen complete with granite counter tops, designer lighting, modern back splash tile, a garbage disposal and stainless steel dishwasher, microwave, refrigerator and stove/oven. The back door leads out to a shared community courtyard. The lower level features carpet flooring and has the two spacious bedrooms. Each with a large closet and windows that provide natural lighting, the full bathroom and washer/dryer.